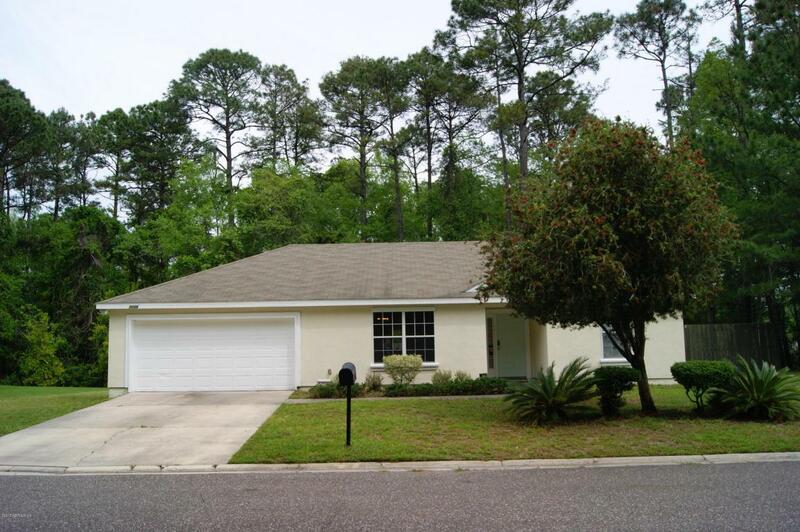 This gorgeous 3 bedroom 2 bathroom house is situated on a lot with the privacy of the preserve on one side with a fully fenced in backyard. 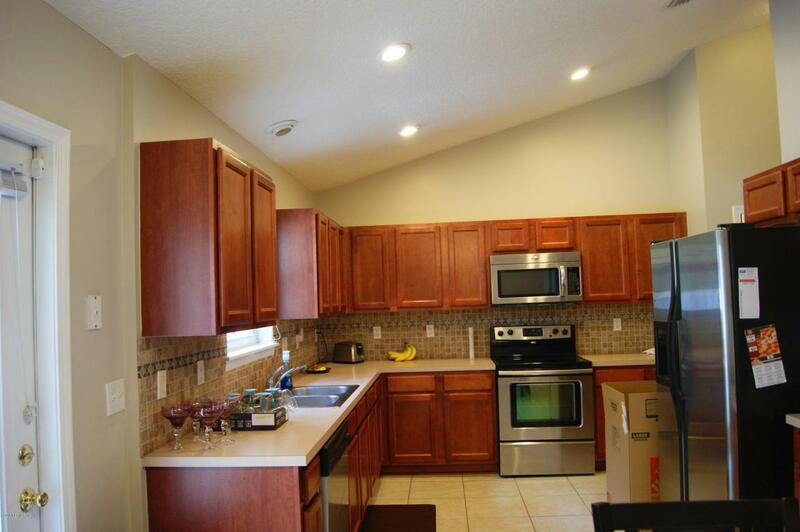 This listing is MOVE IN READY and waiting for you to call it home! 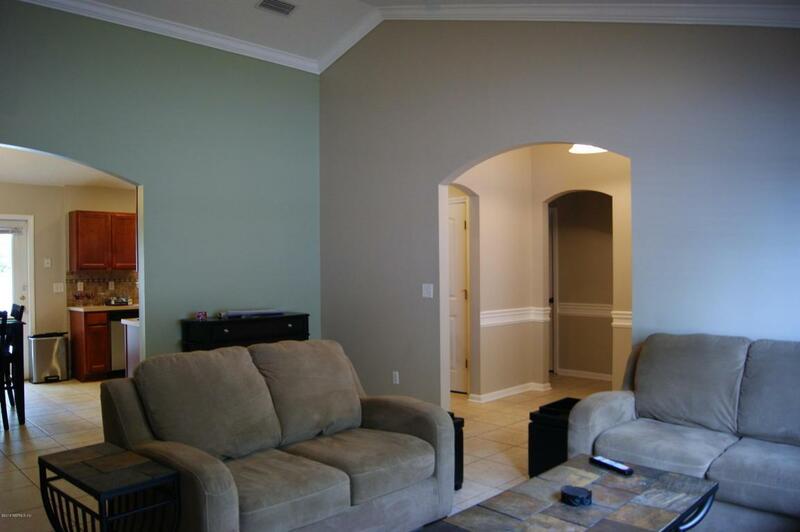 The property features stainless steel appliances in the kitchen, interior laundry with washer and dryer included, vaulted ceilings, an open concept great room, spacious master suite with a walk in closet, double sinks and a garden tub. 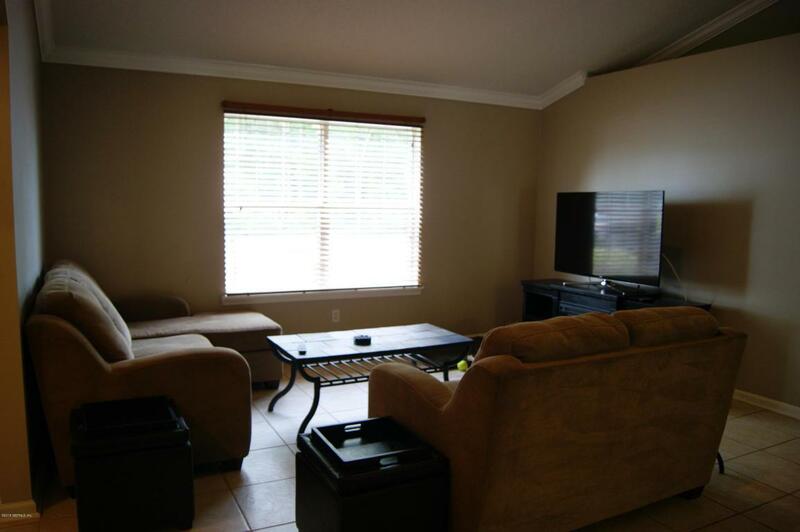 Located 15 minutes to NAS JAX and close to 295 making your commute a breeze.